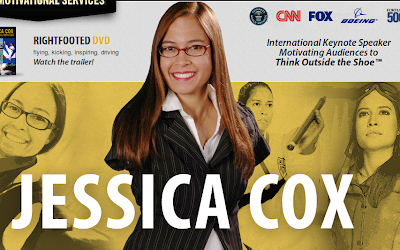 Jessica Cox is a 30 year old woman, having double black belt in Taekwondo, drives car, plays piano and a Guinness world record holder for flying plane, all which she does without arms. Watch her inspiring documentary at BBC. "Life is 10% what happens to you and 90% the way you respond." 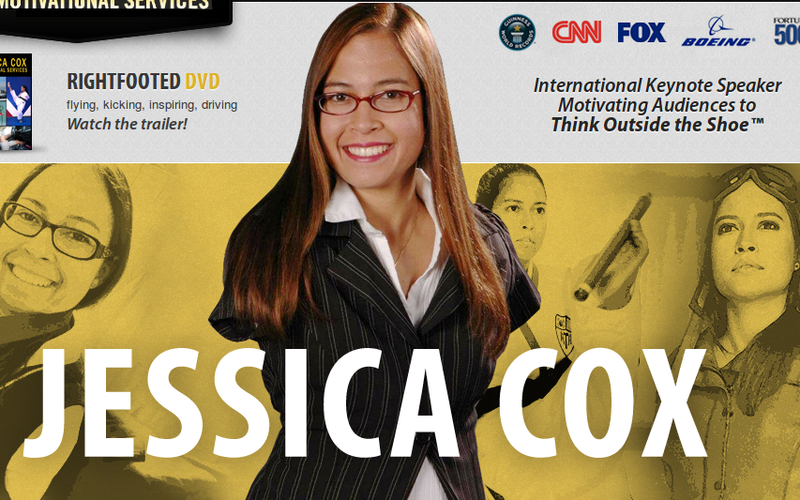 She has been to 18 countries as a motivational speaker.